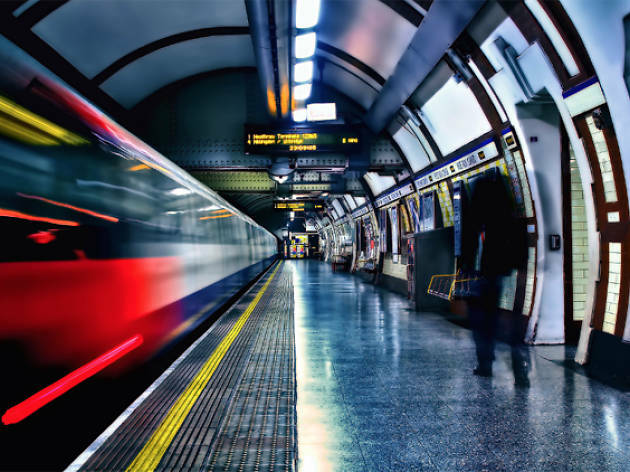 Every year, Transport for London publishes data showing the total annual passenger numbers at each tube station (thanks to Diamond Geezer for the tip-off this time around) and every year, we get pretty into it. Especially when there’s a new reigning champion as London’s busiest tube station. For the first time, King’s Cross St Pancras takes the crown as the busiest station in London, with 98 million passengers passing through its barriers in 2017. Until now, KXSP was just behind Waterloo, but this behemoth of transport links has gained 3 million passengers since the last count, and 30 million over the last decade. And you’ll have to push past most of them on the subterranean schlep from Pentonville Road to the Circle Line. 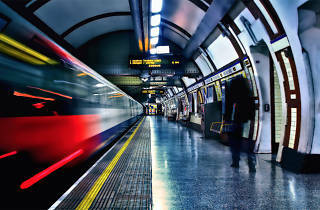 Other big hitters include Oxford Circus, Victoria, London Bridge and Liverpool Street – so give yourself a pat on the back if you battle your way through one of those ultra-squished spots on a regular basis. Follow Megan on Twitter @_megan_carnegie.